Mia (Marchigiani in America) is an Italian American association that aims to establish connections and collaborations between the Marche Region in Italy and US. For this project I created a responsive website that in the home page contains a continuous line drawing animation that ideally connect Marche's towns to American cities. The continuous line drawing has been designed by me with Illustrator and animated with After Effects. 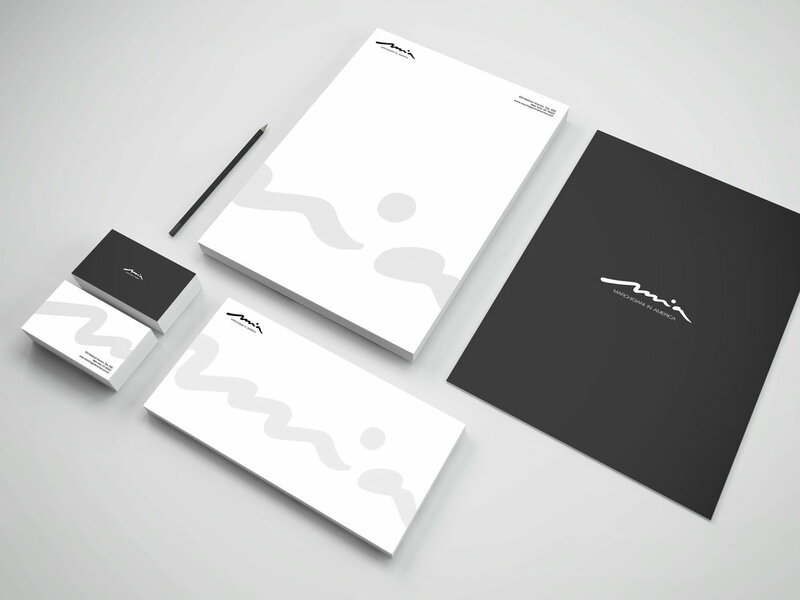 I also designed the Mia's branding identity.